The Knights of Columbus Free Throw Championship program is a great way to provide entertainment and enjoyment for the young people in our community and this year, several councils had a tremendous showing of support and participation. Following are the Dallas Diocesan State Free Throw Contest winners who went to the state contest at Antonian College Preparatory High School in San Antonio on March 5, 2016. – Boy 10 year old, 3rd place, Henry Kolassa, Council 5052, District 85, he missed 2nd place by 2 baskets on the third playoff round. 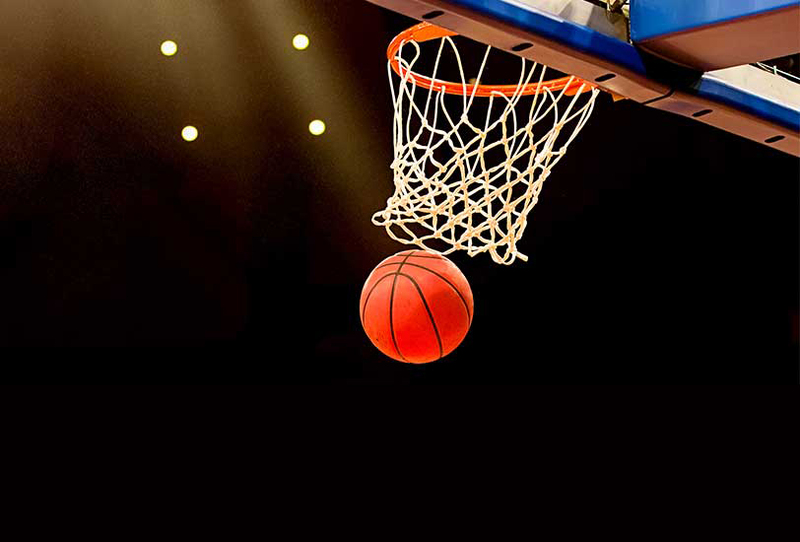 – Boy 11 year old, 3rd place, Salter de la Cruz, Council 12480, Prosper, District 88, he missed 2nd place by one basket on the first playoff round. – Boy 12 year old, 3rd place, Simon Lechuga, Council 5052, District 85 – Boy 14 years old, 1st place, Jack Corrales, Council 5656, District 83 – Girl 10 year old, 1st place, Nealee Russell, Council 830, District 78 Thanks to each council and to our DDs: Dallas had five winners out of 36 at state or 13.89%. Great representation of the Dallas Diocese of the Knights of Columbus! Please help congratulate each of these kids and recognize them along with their parents at council events where appropriate. Previous PostPrevious Special Olympics Award Dallas Knights: Service Organization of the Year!